Hindi kaya Malakanyang, hawak ni Michael Yang? 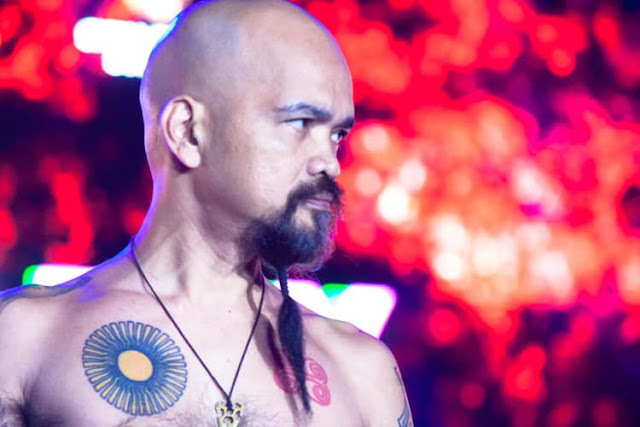 That's what musician Dong Abay asked his followers on his Facebook account. This, at the height of controversy involving Michael Yang, one of President Duterte's economic advisers. Dismissed cop Eduardo Acierto, former deputy director for administration of the PNP Drug Enforcement Group (DEG), presented 2017 documents detailing the supposed links of Yang and another Chinese national Allan Lim to illegal drugs. Acierto claimed he wanted Duterte to know about Yang and Lim, as the President might not have been aware of their links to the drug trade. The ex-cop also claimed former PNP chief Ronald dela Rosa received a copy of the report through former PNP directorate for operations head, deputy director general Camilo Cascolan. Asked for proof, Acierto admitted he has no "received" copies of the documents. As of this afternoon, Malacanang has revealed that the President has already fired Michael Yang. Michael Yang is no longer the economic adviser of President Rodrigo Duterte, Executive Secretary Salvador Medialdea said Tuesday. Just like any other advisers of the President, Malacanang pays Michael Yang with one peso per annum for his services. 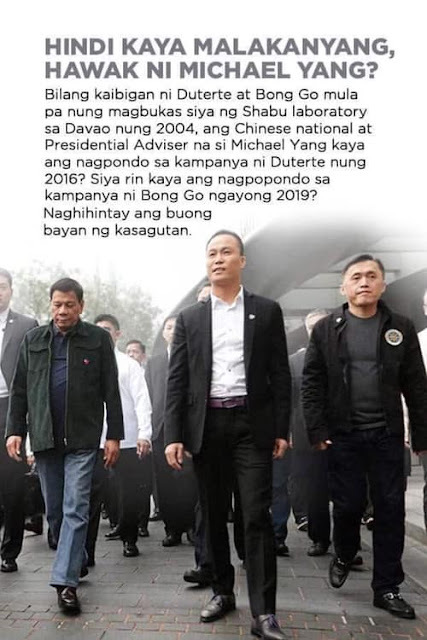 Sen. Bong Go? Why not? 50 years after, why is NPA still waging war? AsianPolicy.press delivers the latest news and information about Asia for the global community. Get the latest news about Asia and the world!